The first day of Eid Al Adha will be Sept 1. Today (Wednesday 23rd August) will be the first day of Dhul-Hijjah. Arafat Day, the climax of the Hajj pilgrimage, will fall on Aug 31st, Thursday. 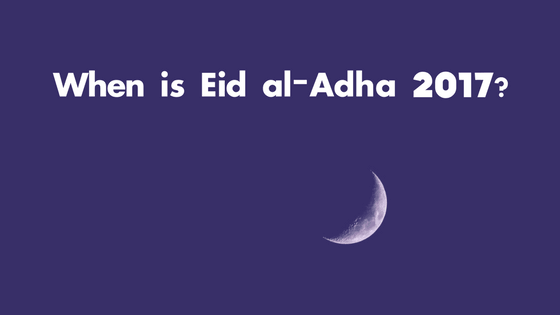 Therefore the first day of Eid Al Adha will be 1st September 2017.